My friend John invited me to come speak at Rock Point Church's student service this Sunday. 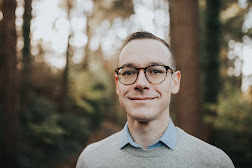 It was a fun time to connect with students and a friend in ministry! 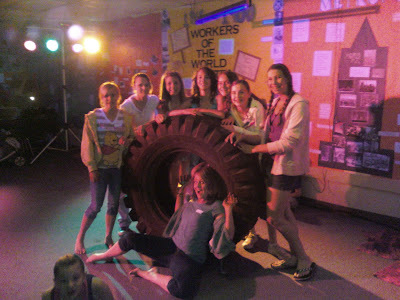 They had a scavenger hunt that morning, and a group of girls brought back a giant tractor tire! Best scavenger hunt find I've ever seen.